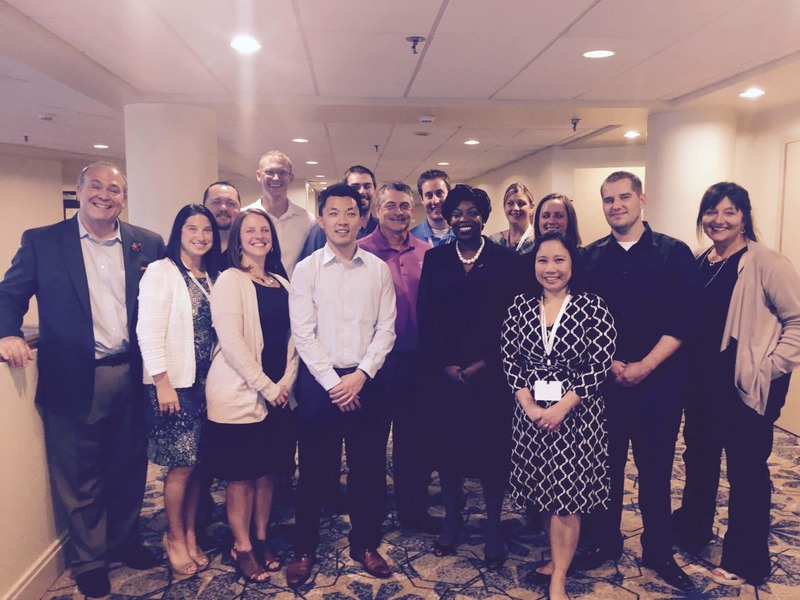 The most recent class of the MACPA Leadership Academy came up wih eight powerful questions about the future of the CPA Profession when they convened on August 26-28, 2015. It was our fifth Leadership Academy of its kind. Using our i2a: Insights to Action Strategic Thinking framework, the particpants went through series of exerises that incuded hindsight and the history of the CPA Profession, foresight and the emerging trends on the horizon, and insight around the current state. They then formed teams and created strategies to move forward and act. This was the output from the first day and a half as they learned about strategic and critical thinking, collaboration and faciiltation, innovation and creativity and inspiration. The final day was about developing an authentic executive presence in themselves and others. This group agreed to work together to update our first Leadership in the CPA Profession whitepaper, What Got You Here Won’t Get You There. Later this fall we will be heading to Raleigh-Durham to teach at the AICPA Leadership Academy and to Richmond to put on the Virginia CPA Leadership Academy.